Autumn Wedding Archives - Sonal J. Shah Event Consultants, LLC. Fall has arrived in New York City! 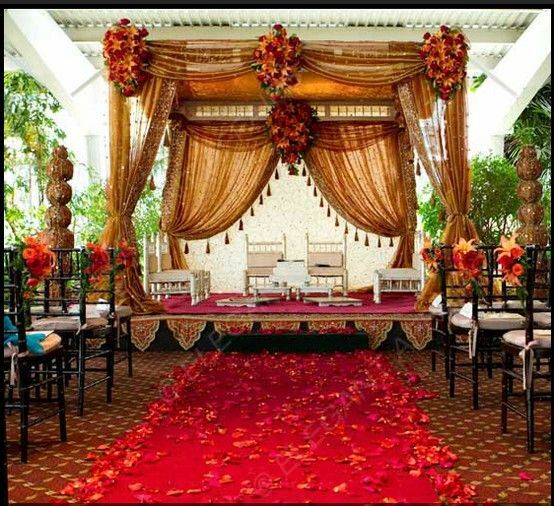 What better way to announce you are getting married during the Fall Season than an Autumn-Inspired Mandap. We are obsessed with these luxe colors of burnt orange, deep reds, and pops of pink. Check out these beautiful Mandaps we love!